Whether you need a high security vinyl fence, a vinyl pool fence, or a vinyl residential fence, Signature Fence Company uses the highest quality materials and follows industry best practices on all of the vinyl projects we take on. Vinyl fence is made out of PVC,in simpler terms it is plastic. Vinyl fence products are environmentally friendly and can be recycled. Being made out of PVC makes the fence weatherproof and is much less maintenance than a wood fence. There a number of different fence types that you can use vinyl for. 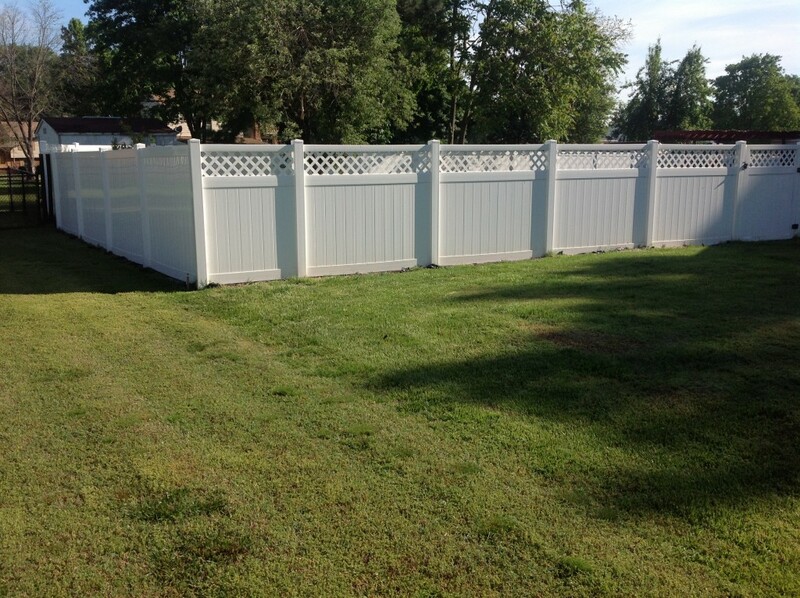 Ranch fences, Picket Fences, Semi-Privacy Fences, Pool Fences and Privacy fences can all be made out of vinyl. 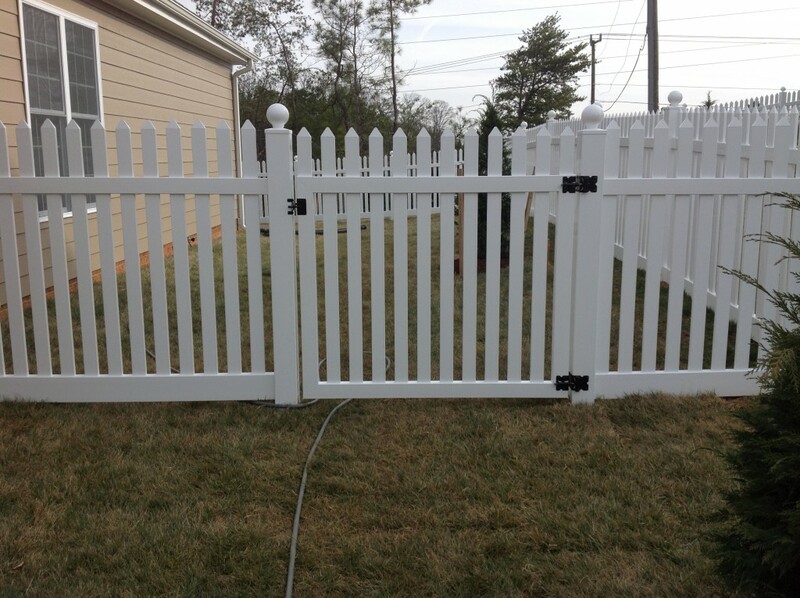 A Vinyl picket fence is a functional and elegant addition to anyone’s front yard. A vinyl picket fence is as traditional as the american dream. While there are a number of different color available, white is still one of our most popular choices. If you are looking for a clean look and you still want to be able to show off all the hard work that has been put into your landscaping, a vinyl picket fence may be for you. A vinyl Semi-Privacy fence can create a great look for your property. For those that still want to be able to see out of their property and are not looking for full privacy. These fences are also sometimes referred to as “Good Neighbor Fences”. 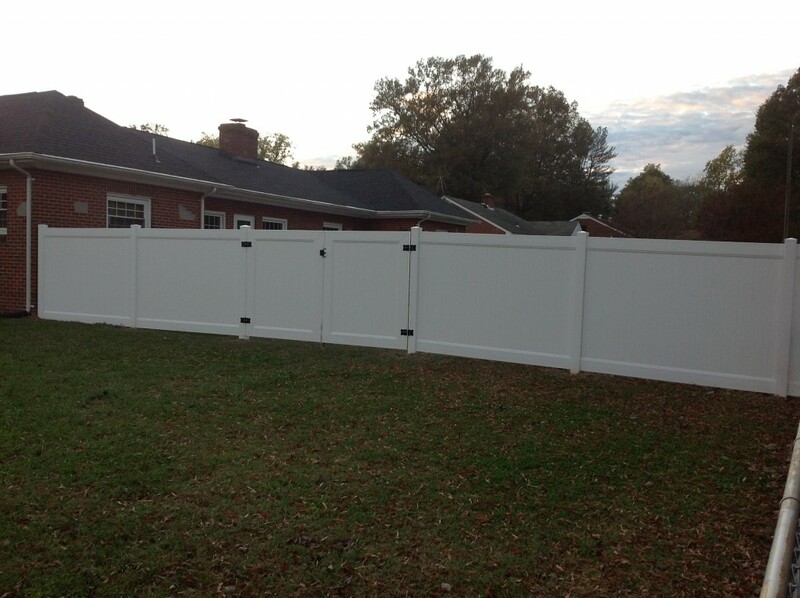 A Vinyl Privacy Fence can come in a number of different styles. Some incorporate lattice, some are accent fences. No matter what the style, a vinyl privacy fence has a great look and is great for providing the backyard privacy that you are searching for.